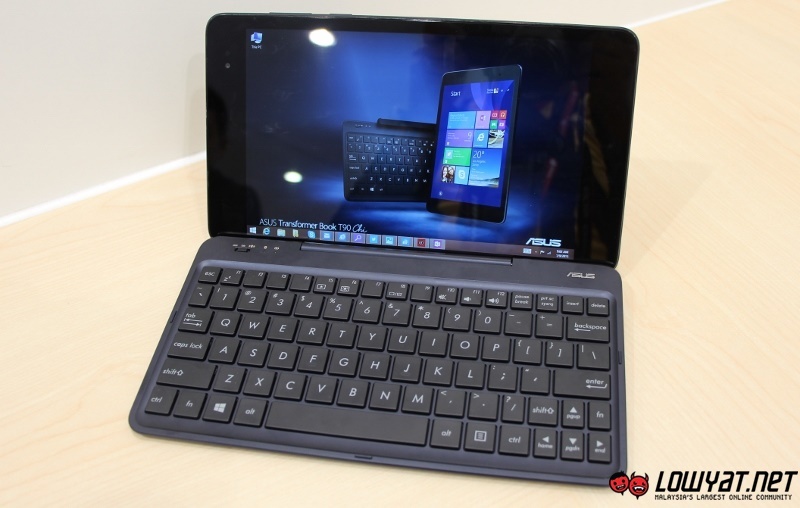 As you might be able to recall, the ASUS Transformer Book Chi series comes in three different model: the 13.3-inch T300 Chi, 10.1-inch T100 Chi, and 8.9-inch T90 Chi. However, only T300 Chi and T100 Chi have been confirmed for Malaysia so far. Where’s the T90 Chi then? Unfortunately, it turns out that ASUS don’t have any plans to release T90 Chi in Malaysia at this moment. 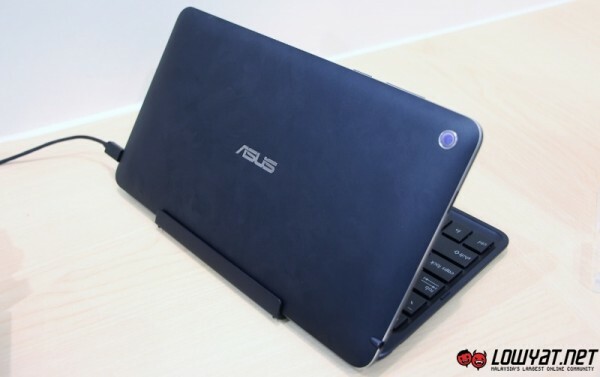 This fact was revealed through a response during media’s Q&A at the Malaysian launch of T300 Chi and ZenBook UX305 yesterday by the Notebook Product Manager for ASUS Malaysia, Frank Wong who stated that the company has learned that the end-users in Malaysia prefer to have products with bigger displays. That being said, the company might consider to release T90 Chi into Malaysia in the future if the market feedback for T300 Chi and T100 Chi is deemed good enough. That’s definitely not the answer that you would like to hear if you already planning to get your hands on the device but still, it also means that ASUS has yet to determine the direction for T90 Chi in Malaysia. 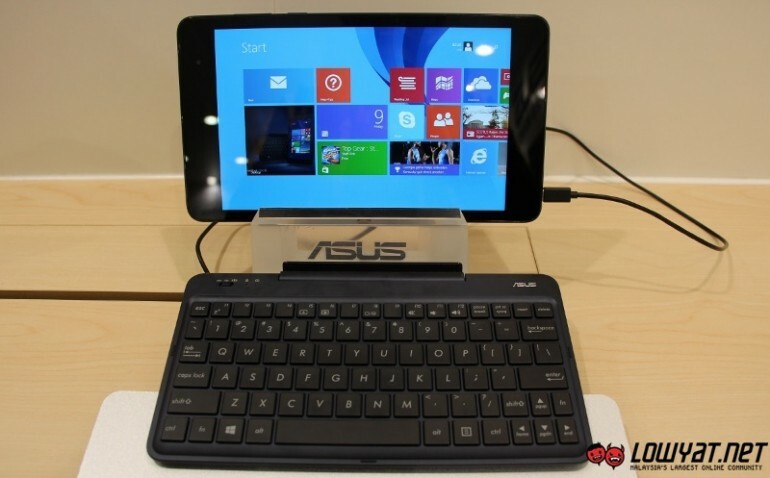 So, let’s see how our market will react to the new ASUS Transformer Book Chi series then. For the meantime, do stay tuned for our hands-on experience with the new ASUS Transformer Book T90 Chi coming your way soon.